A former NHS nurse who was born in the UK and has no criminal record has been deported to Ghana, in a case that raises fresh questions over the British government’s treatment of Commonwealth nationals in the wake of the Windrush scandal. Dean Ablakwa, 34, is currently stateless and unable to work in the Ghanaian capital Accra after the British government removed him in June 2017, despite the fact that he had previously worked and paid taxes in the UK for more than a decade. With no relatives in the city, he has been sleeping on the friend of a friend’s sofa for the past year and a half and is relying on donations from family in the UK. Speaking from Accra, Mr Ablakwa said: “It’s been mind-torturing. I can’t sleep properly. I am restless at night-time. Every time I dream I feel like I’m in prison. Even when I’m here I feel like I’m not free. I don’t feel like I’m meant to be here. 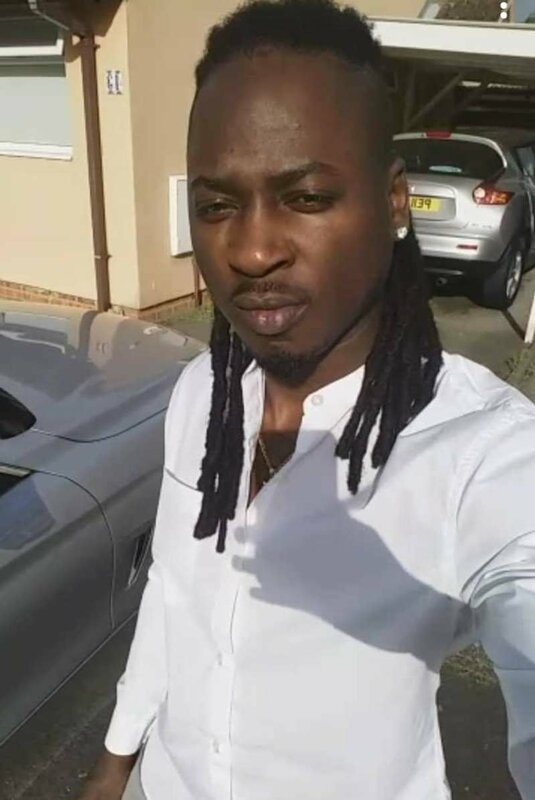 The 34-year-old was born in East London, but during a family holiday to Ghana when he was five both his parents were killed in a road accident. Unable to locate his passport, distant relatives adopted him into their home in Ghana and he remained there during his childhood. When Mr Ablakwa turned 18, it was decided by his relatives that he must return to the UK to live with his aunt and uncle. With the whereabouts of his passport still unknown, a family member arranged for him to return to Britain illegally using somebody else’s passport. 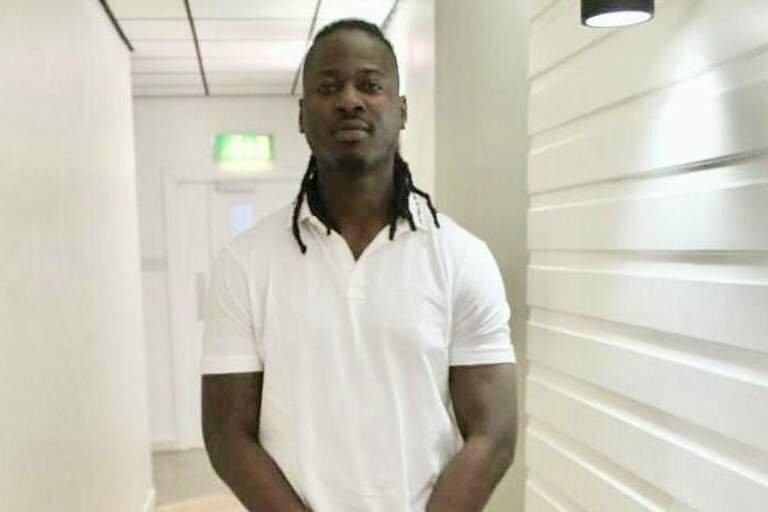 He paid more than £1,000 to apply, using his last savings, but was refused on the grounds that, the Home Office said, he had not been eligible to work. “I felt suicidal at this point. It felt so hurtful. It was just too much,” he said. Three weeks later, he was apprehended by immigration officers and taken to a military base and onto a charter flight to Ghana. Mr Ablakwa managed to borrow someone’s phone and call friends in the UK who put him in touch with people in the city who he has been staying with since. But with no Ghanaian ID, he has been unable to work or get a bank account and is relying on sporadic donations from friends and family in Britain. “By focussing only on Caribbean countries he is attempting to conceal the huge scope of the scandalous way in which people from all Commonwealth countries have been treated. The Home Office refused to tell The Independent whether they held records for Mr Ablakwa’s parents, but claimed that no evidence has been provided, suggesting that they were residents in the UK before 1973. With many thanks to: The Independent for the original story.